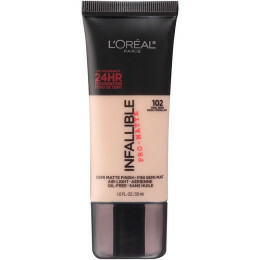 Up to 24HR matte without the flat Air-light texture, demi-matte finish Hides Imperfections for a Smooth Complexion The pro look of longwear ..
Get up to 24 hours of full coverage with a lightweight feel and a natural finish. 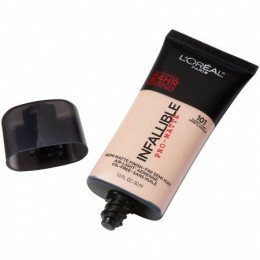 Infallible Total Cover Foundation blends instantly to cover dark spots, blemishes, scars, and hyperpigmentation for a ..
Micellar Water - Moisturizing : Infused with French Rose Extract, skin feels hydrated after removing makeup. It Cleanses, Removes Makeup & Soothes skin. No Oil, Fragrance and Ethanol. 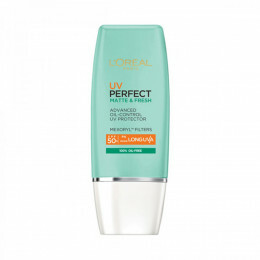 Micellar ..
Ini adalah matte finish sunscreen terbaru dari L'Oreal Paris!! 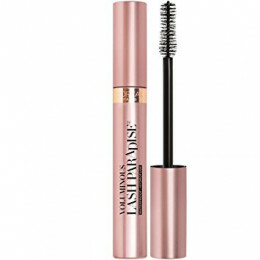 UV Perfect Matte & Fresh SPF 50/PA++++ adalah matte finish sunscreen pertama yang memberikan perlindungan total bagi kulit dari pa..
Take your lashes to paradise with our 1st mascara that delivers voluptuous volume and intense length in just one coat ..